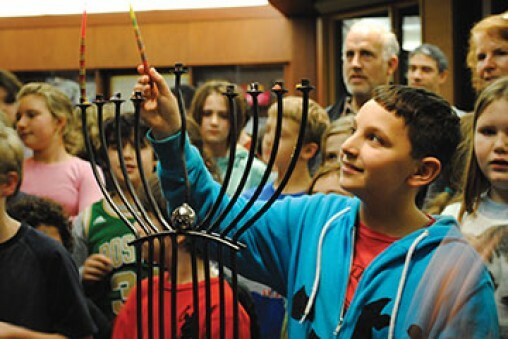 The Berkshires has so much to offer and the links below are a great place to start exploring our Jewish community. Another great way to learn more about life in the Berkshires is to view the Berkshire Visitors Bureau Website, www.berkshires.org and the Berkshire Chamber of Commerce. If you are new to our area or have any questions about life in the Berkshires, please feel free to call our office at (413) 442-4360.